If you’re an owner of any Apple iOS device and are looking for apps to enhance the experience, we’ve got a list of those that have just gone free. There are five in total, with a collective value of more than $20, so join us after the fold to save yourself a pretty penny. GPS and mapping apps may be ubiquitous these days, but the idea of Anchor Pointer is to appease folks with a desire to explore. The GPS compass gives you a much better sense of where you are, and with this utility installed on your iPhone, could also be very useful for finding where you parked your car. 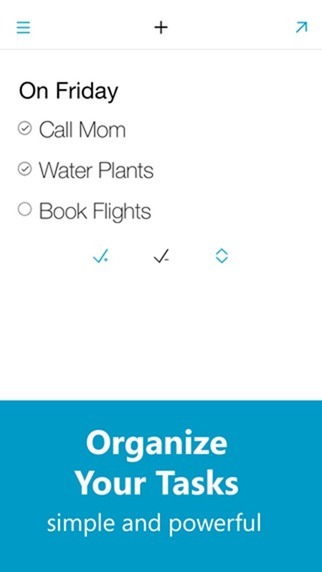 This little note-taker will help you to quickly compile shopping lists, to-do schedules, and generally make notes with minimal fuss. Despite being quite a no-frills experience, it’s still very nicely put together, and with a minimal interface, is completely devoid of those unnecessary UI features that many devs seem to overload us with. 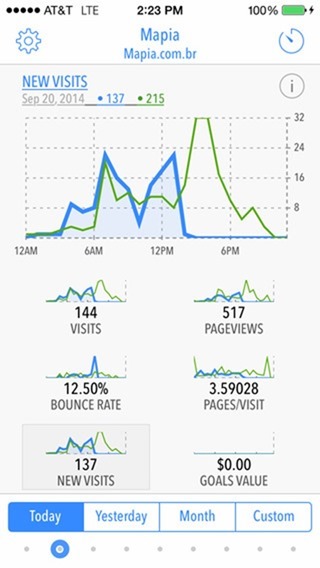 For checking Google Analytics data, this app is considered among the best, and having shaken off its usual ten-buck price tag, can now be downloaded free of charge. Mobile cameras have improved significantly over the past few years, and as well as allowing us to take better shots, they can also make for great scanners. CamScanner HD Pro for iPad lets you scan, annotate, and share your scanned documents in a variety of different formats, and with an array of features, is perfect if you’ve a large assortment of paperwork that needs to be digitalized. 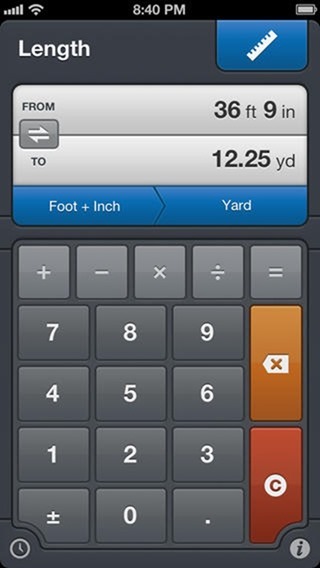 If you’re looking for a quick unit converter for iPhone, then the aptly named Convert is all you need to get things rolling. With over 45 units and 24 categories to choose from, you can rest assured that all your bases are covered with this app. 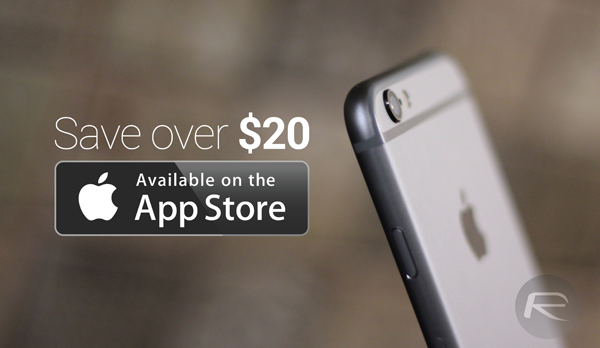 That concludes our list for today, but check back soon for more great mobile app savings and deals! Beware! 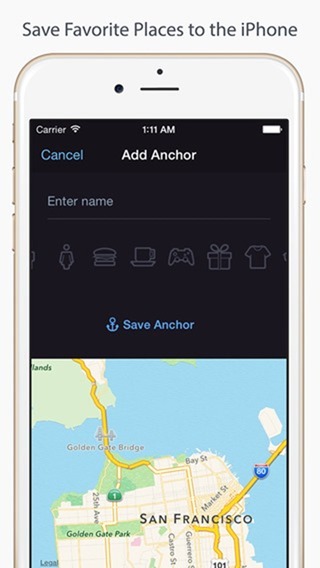 Anchor Pointer ($1.99 – FREE / iPhone) is not free. I was about to download the app but luckly my eyes caught the price tag. The app’s descrption also says the app is free by AppGratis. Com. I nearly got tricked in buying this app so careful fellas!